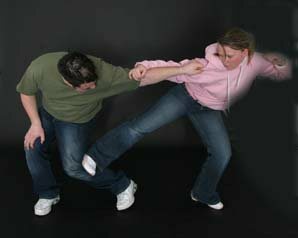 So, you’re looking for adult martial arts classes near you…The idea might sound insane to some people: You’re going to pay money so you can go to a place a couple times a week and get beat up. But, signing up to study a martial art can be extremely rewarding for your fitness and your overall well being. No, Tae Kwon-Do is not just for kids and flexible athletic adults, but if you put some energy into your training then that is exactly what you can become. TKD has more followers than any other martial art, and, as we’re sure you’ll already know, it’s even an Olympic sport! So, what could you get from Tae Kwon-Do here in North Devon? All types of people, all walks of life. Teachers, GP’s, lawyers, farmers, mature students, truck drivers, builders. All train together after a hard days work. What else you gonna do tonight…watch another soap? Misconception of needing to be fit to be able to start- nope! Ready to give it a try? These are our classes.